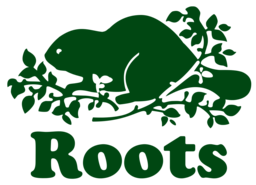 Founded in 1973, Roots Canada has become an iconic Canadian brand. Known for their quality sweatpants, bags, and apparel for men, women, children, and women. Come shop Roots in downtown Ottawa for their casual and athletic wear at CF Rideau Centre.